World of Renault Sport F1 team packed into a special Clio R.S. Renault Sport tells us that it is launching a new limited-edition Renault Clio R.S.18, named after Renault Sport Formula One Team’s 2018 challenger. 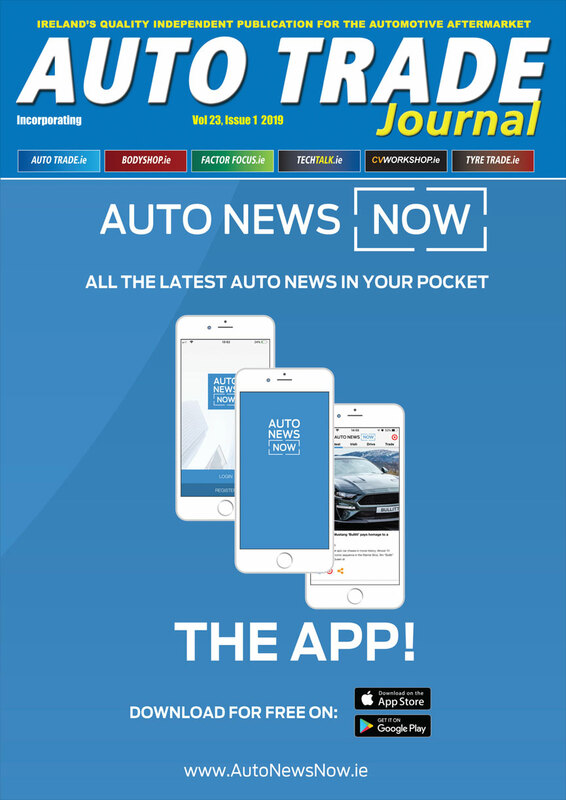 It proudly echoes the black-and-yellow livery of Renault’s most iconic F1 cars and is squarely aimed at motorsport enthusiasts and serious collectors. The limited-edition will be launched in Europe in the first half of 2018. Derived from the Clio R.S. 220 EDC Trophy – the most potent car of the Clio R.S. 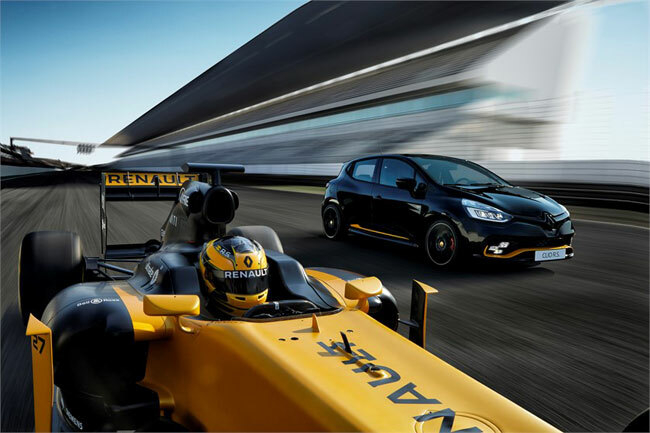 range – Renault Sport’s latest offering embodies Renault Sport Formula One Team’s ambitions and takes its inspiration from motor racing’s premier series which saw Renault celebrate the 40th anniversary of its involvement in 2017. The newcomer follows in the wheel tracks of a number of other limited-edition Clio R.S. models that have paid tribute to Renault’s successes in Formula 1 over the years. The R.S.18 badging on the front doors, plus the grey decals and new R.S. double-diamond logo on the roof are a direct reference to Renault Sport Formula One Team and the single-seater it will race in 2018. Meanwhile, hints of Renault Sport’s iconic Sirius Yellow for the F1-style front blade, protective side mouldings and wheel centre caps produce a striking contrast with the Deep Black body colour. The rear badging, front bumper, Renault diamond and R.S. logo on the bumper are entirely black, a touch that is exclusive to this car. The diffuser’s Deep Black finish adds to the car’s forceful stance. On the inside, the premium feel of this limited-edition version is evident from the outset. The R.S.-branded door sill is numbered, while the Alcantara®/leather-trimmed steering wheel and carbon fibre-effect air vent surrounds contribute to the cabin’s sporty feel. Renault Sport carpet mats are standard. Needless to say, the Renault Clio R.S.18 has inherited the Renault Clio R.S. 220 EDC Trophy’s punch thanks to its 220-horsepower engine which features a torque boost function for peak torque of 280Nm. Meanwhile, its Trophy chassis has been lowered and stiffened, its front dampers incorporate hydraulic compression stops and its steering is even sharper and more direct. The Renault Clio R.S. 18 is equipped as standard with an Akrapovic exhaust, ensuring a powerful engine sound and dynamic pick-up.